Agriculture is the backbone of the Australian economy. The total value of agriculture has gone from $5.3 billion in 2013-2014, reports the Australian Bureau of Statistics, to over $5.7 billion according to latest figures reported by Deloitte's agribusiness bulletin. In order to sustain this growth, farmers across the country need to be considering technologies to help them gain as much productivity from their crops as possible. Land space is a finite resource, even in Australia, so improving efficiency to increase profits and yields is important for long term success. Real time tracking and monitoring of agricultural assets can help farmers use equipment more efficiently. GPS tracking and asset management (telematics) is one such example of technology the agriculture industry can use to its advantage. Just as vehicle telematics has become commonplace in the transport and logistics industry, real-time tracking and monitoring of agricultural assets can help farmers use equipment more efficiently, save time and improve the safety of drivers and operators. Telematics can also improve fleet and asset coordination. In the Australian sugarcane industry, GPS tracking technologies are being used to improve the efficiency of cane transport systems as the cane trains and road transport systems are better able to coordinate. Considering that the Australian sugar industry is expected to grow by 10 per cent in 2017-2018, according to Deloitte, the increased demand for production will require some innovative technology solutions to squeeze the maximum yield from this crop. 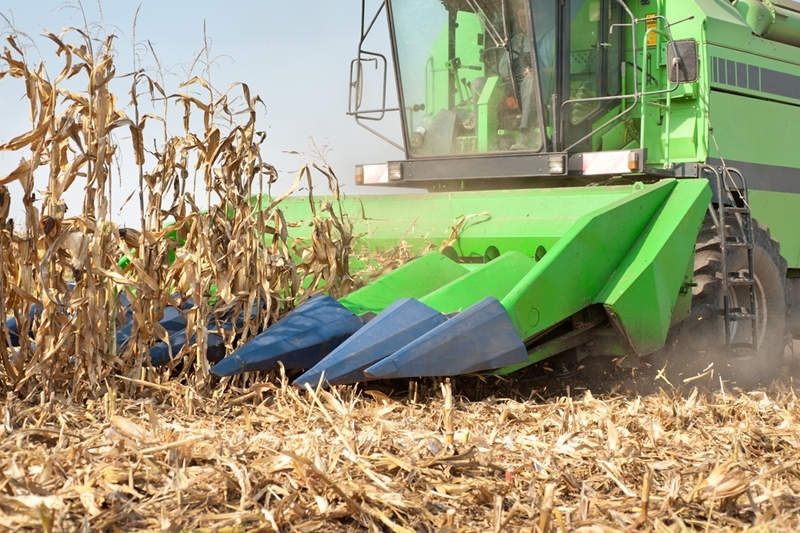 How can telematics improve agricultural productivity? Australian agricultural production is forecast to reach a new peak by 2019-2020, reports Deloitte, with the anticipated value of exports in 2021-2022 set to be $8 billion higher than in 2014-2015. Technology is the key to unlocking this growth in the agricultural industry, says Rabobank commodity analyst Georgia Twomey in a February 2016 article published in the Australian Financial Review. "Innovation – whether through new technologies, smarter farm management and improved business models – will be key to unlocking this productivity growth for Australian agriculture." Pinpoint Communication's advanced vehicle management solutions can help farmers and other agribusinesses more efficiently use and coordinate their assets to save both time and money. By being able to track the location, speed and direction of vehicles, businesses are able to gain greater insight into the status of their equipment and the people operating them. To find out more about our customised solutions, get in touch with our team today.